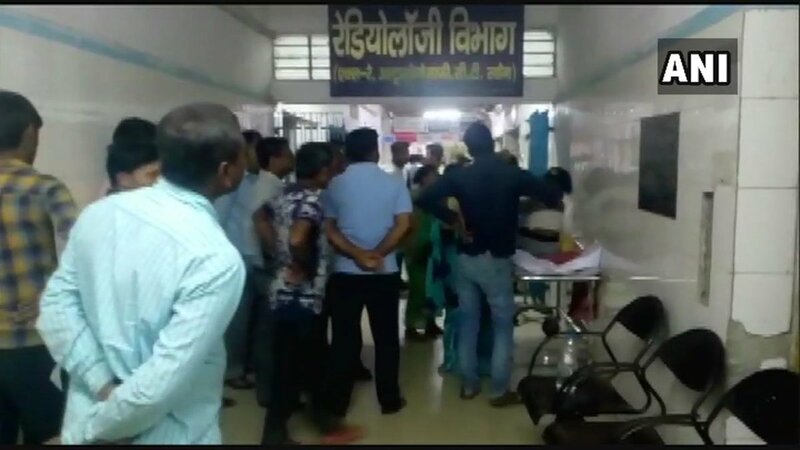 Bhagalpur (Bihar) [India], Apr 20 (ANI): A 17-year-old was badly injured after her neighbour threw acid on her, following a failed attempt to molest her. 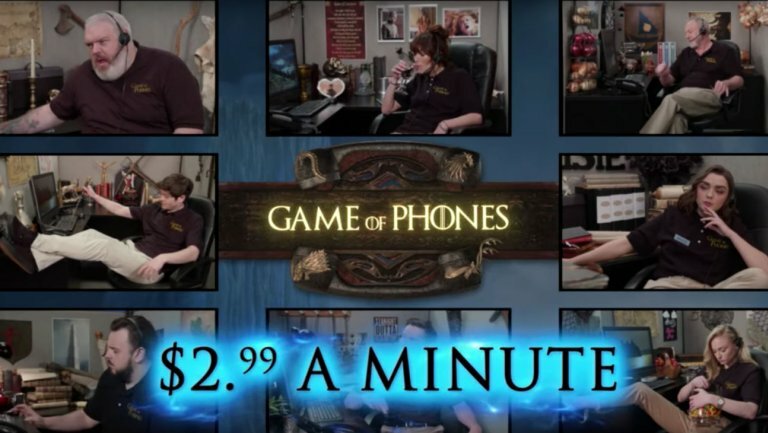 Washington D.C. [USA], Apr 16 : For those who find it difficult to understand the concept of 'Game of Thrones', Jimmy Kimmel on Monday, presented 'Game of Phones', where the stars themselves assisted in explaining the series. 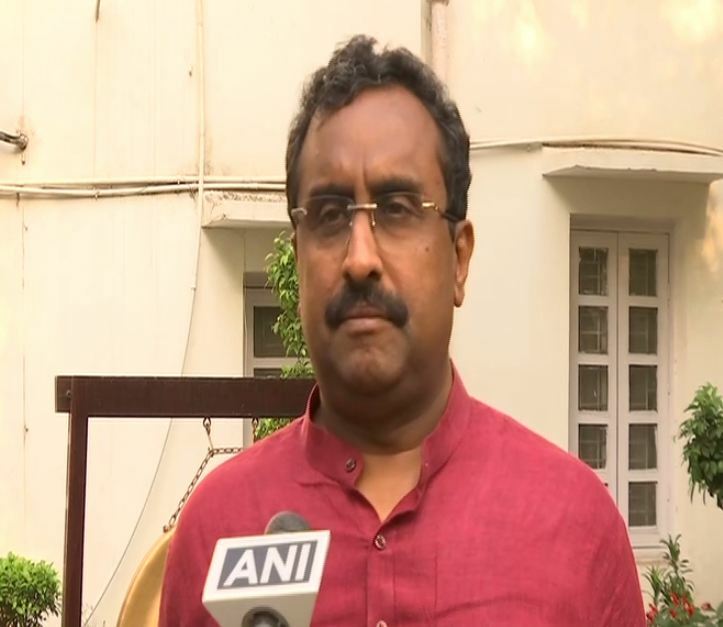 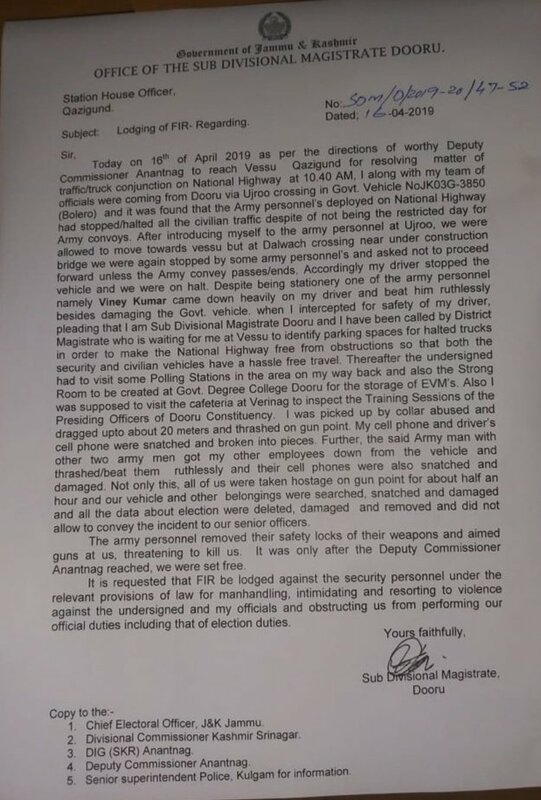 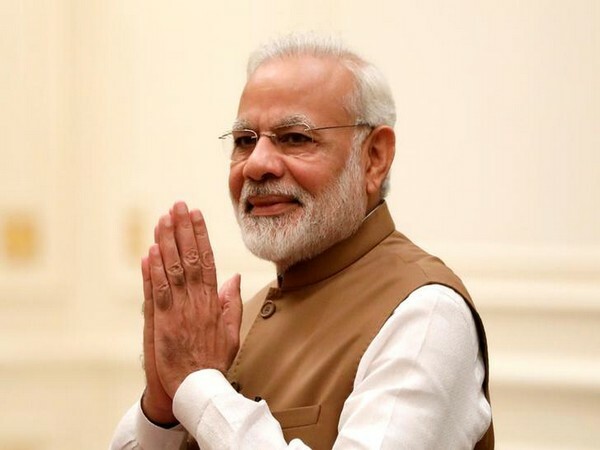 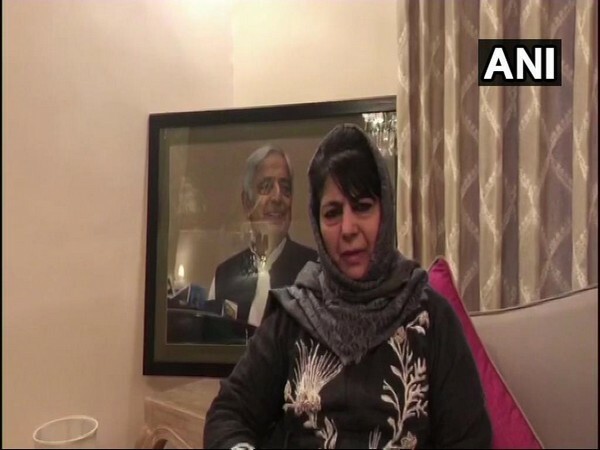 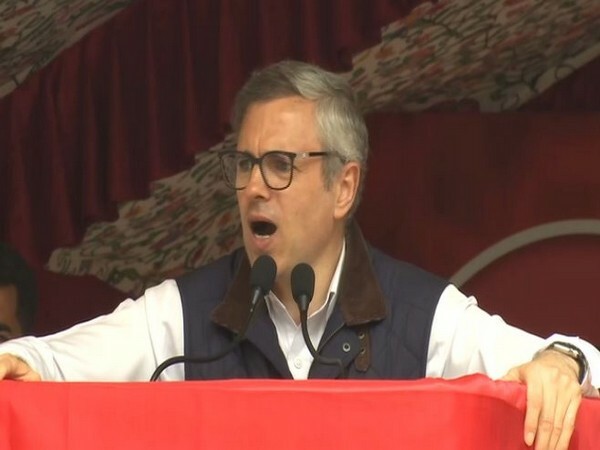 Anantnag (Jammu and Kashmir) [India], Apr 15 (ANI): The Election Commission of India (ECI) should take action against SP leader Azam Khan for his 'khaki' remark against Jaya Prada, said PDP president and former J-K chief minister Mehbooba Mufti on Monday.